One in two people in rural Scotland cannot afford to heat their homes. 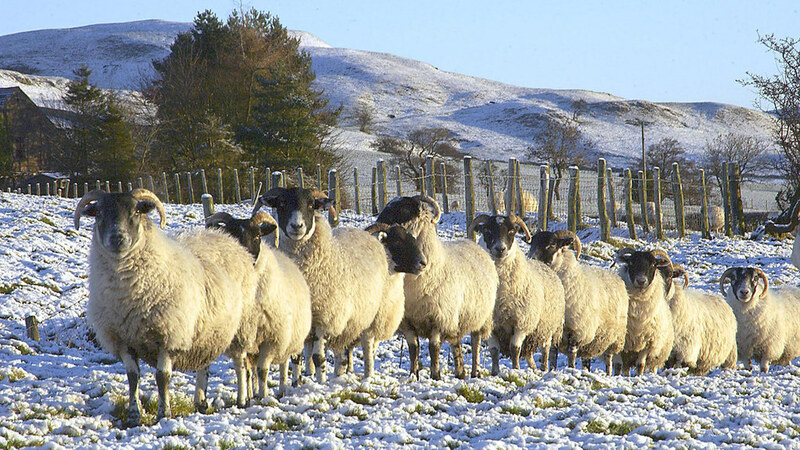 RSABI has launched its winter campaign in Scotland to promote its ‘Help for Heating Fund’ which offers a one-off grant to help those in fuel poverty. The £300 grant also aims to help those who have worked full time on the land for at least ten years but can no longer do so due to age, injury or disability. Fuel poverty can be defined as spending over 10 per cent of a total income on energy bills, which ‘is a problem that many people living in rural areas face’. RSABI welfare manager Mags Granger said: “According to The Report of the Scottish Fuel Poverty Strategic Working Group (October 2016), one in three Scots are in fuel poverty. Last year RSABI helped 900 people with more than £600,000 in direct financial support. The Help for Heating Campaign will provide financial support and assistance to those who ‘are now experiencing hardship’ through low income. Ms Granger added: “We were disappointed to discover that there are more people living in fuel poverty in Scotland despite a commitment by the Scottish Government in 2003 to eliminate fuel poverty by November 2016. For more information: call RSABI on 0300 111 4166 or email rsabi@rsabi.org.uk. All calls are handled in confidence.